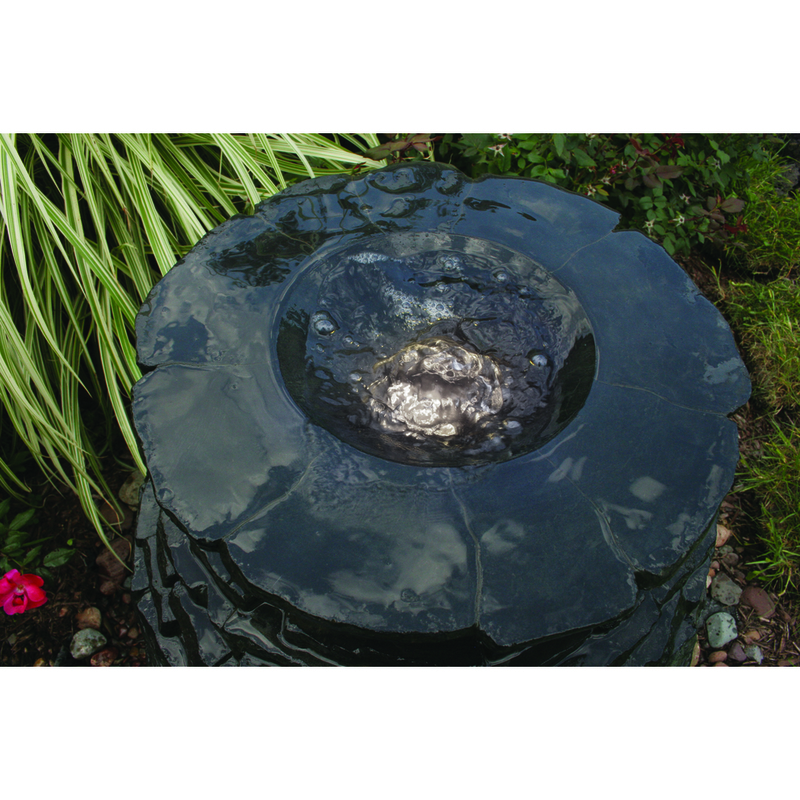 LED Fountain Accent Light with Transformer - Aquascape, Inc. 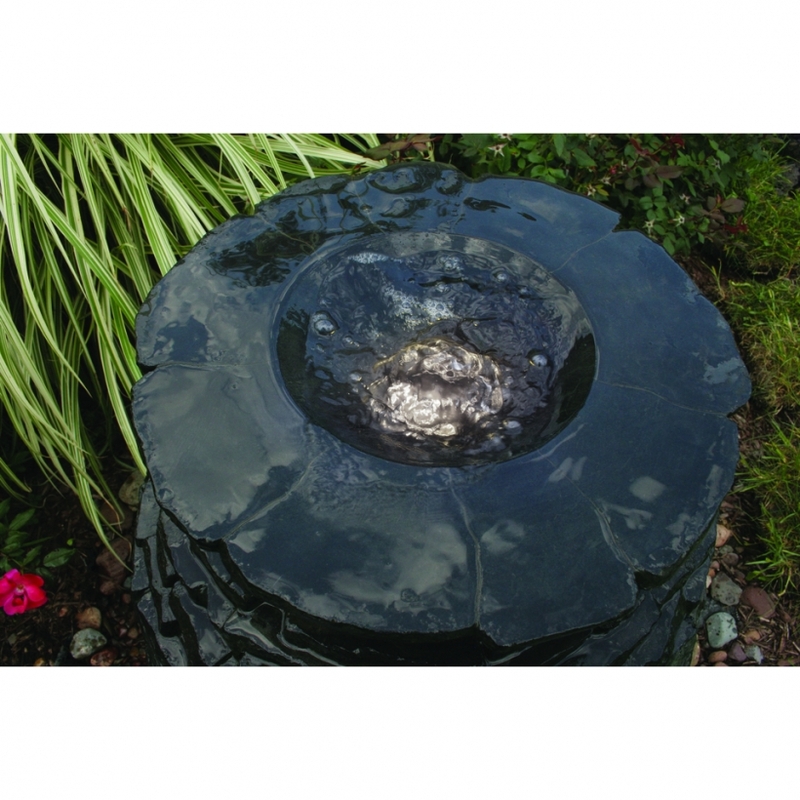 The Aquascape LED Fountain Accent Light with Transformer allows you to add a beautiful ring of light at the top of a wide variety of decorative fountains, completely transforming the way your fountain looks at night. The fixture features a powerful 2.5-watt LED diode with light output equivalent to a 10-watt halogen light. The LED Fountain Accent Light is easily installed into a fountain using its barbed hose tail and quick-connect fitting, allowing water to pass through the center of the light. This energy-efficient, compact light has a durable design, providing years of trouble-free enjoyment, and its 3000 Kelvin temperature will provide natural-looking white light. Aquascape LED Fountain Accent Lights are completely sealed from water damage and come with a limited five-year full replacement warranty. A 12V transformer is included, allowing for quick installation with no guesswork. Aquascape is passionate about the products we produce, providing unique products, designs, and features that stand above the competition.